A hot potato: Yet again, Epic Games is being sued for using a dance in Fornite, apparently without its inventor’s permission. This time, the plaintiff is the mother of the young boy known as Orange Shirt Kid, whose 'The Random' dance went on to become 'Orange Justice' in the game after it was submitted to the Fortnite BoogieDown contest. 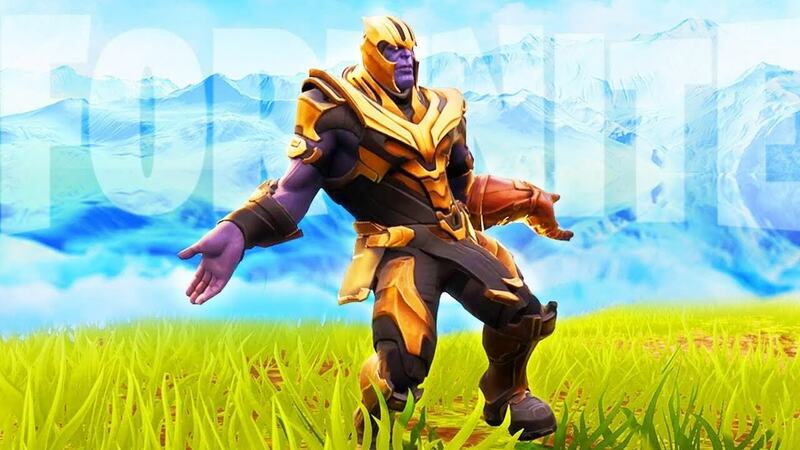 Back in April last year, Epic Games held a contest that asked people to share recordings of their dances, the best of which would end up as a Fortnite emote. One of the entries came from Orange Shirt Kid, and while it didn’t win the competition, his enthusiastic moves struck a chord with fans. A petition was launched, and the dance made its way into the game. Now, however, the boy’s Mom, Rachel McCumbers, has decided to join The Fresh Prince’s Alfonso Ribeiro, rapper 2 Milly, and Backpack Kid in suing the game maker for “unauthorized misappropriation" of a dance. As with all the other cases, McCumbers is being represented by the law firm of Pierce Bainbridge Beck Price & Hecht LLP. "Defendants did not credit Orange Shirt Kid nor seek his consent to use, display, reproduce, sell or create a derivative work based upon Orange Shirt Kid's Random dance or likeness in Fortnite," states the lawsuit. The suit adds that the inclusion of the dance saw the boy experience cyberbullying to such an extent that he was forced to deactivate his Instagram and YouTube accounts. What’s different about this case is that Orange Shirt Kid entered a competition that stated entrants would be handing Epic the rights to their dances. The T&Cs also explained that participants wouldn’t be paid, but there’s no mention of the competition in the lawsuit. When Orange Justice appeared in Fortnite along with the "It's also a great exercise move” catchphrase, OSK celebrated in some now-deleted tweets. As one example, a USA Today article featured First Lady Michelle Obama performing what is clearly the Random dance at Children’s Hospital Colorado in December 2018. Instead of referring to the dance as the Random, the First Lady was quoted as saying “Santa doin’ Orange Justice!” which demonstrates that even she was misled about the nature of the dance she was performing.